There has been a buzz in the media over the past few years about bees. Basically 1/3 of every mouthful we eat needs to be insect pollinated and if we have no bees (the major pollinators) we have less food. 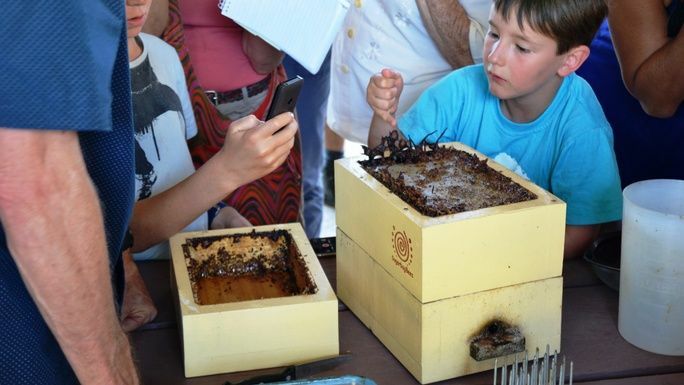 Pests and diseases have long been a source of problems in the beekeeping industry worldwide and with the potential onset of the Varroa Mite entering Australia, we need to look at diversification in our bee species and beekeeping industry. 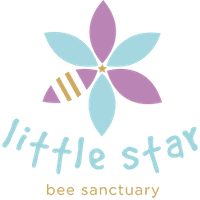 We here at Little Star Bee Sanctuary have seen the importance of educating our future generations on bees and pollination – so we are bringing an ‘unbeelieveable’ project to education environments in our wider community. Across the Mid North Coast of NSW we are placing 100 Hives in 100 Schools!!! The Starfish Foundation - Auspicing the 100 Hives in 100 Schools project as a tax deductible charity. Creating and enhancing a network of people passionate about Native Bees on the Mid North Coast of NSW and further afield. We are placing 100 Hives in 100 Schools across the Mid North Coast of NSW using Native Stingless Bees - Education, Preservation, Diversification, Pollination... for future generations! This donation will include a Stingless Native Bee Hive, education materials, training of 2 Bee Mentors in each education environment and 3 years of an online and face-to-face education program. Est. Delivery Date: There will be a rollout of 10 hives per month (excluding June/ July) for the first year.